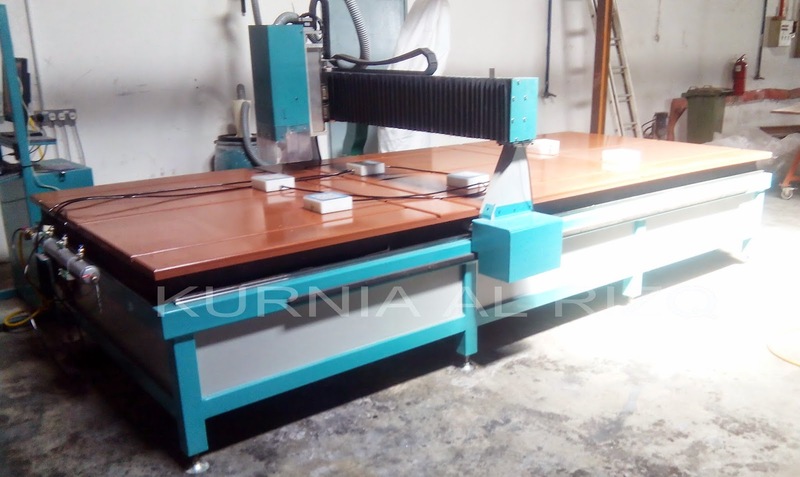 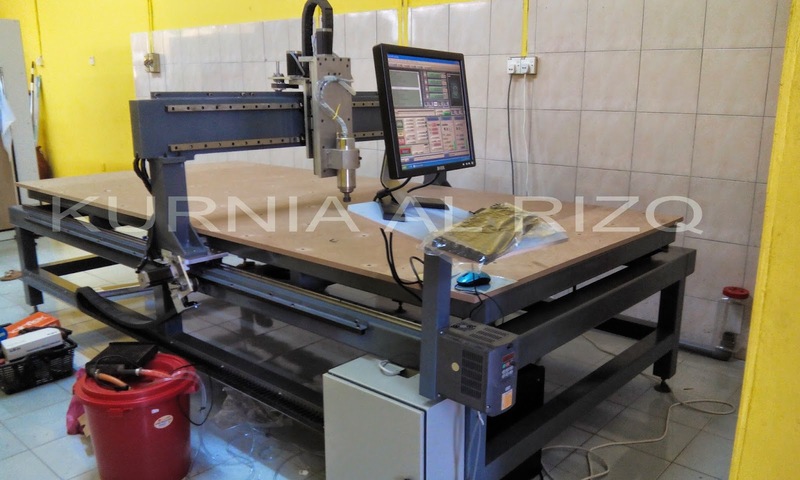 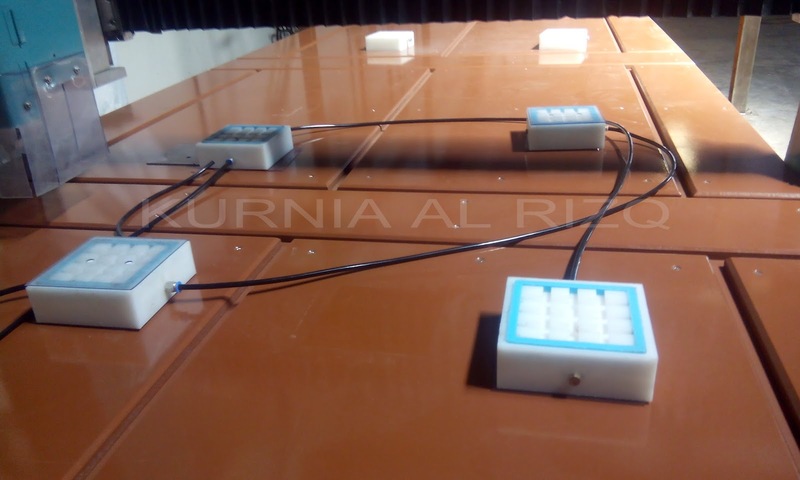 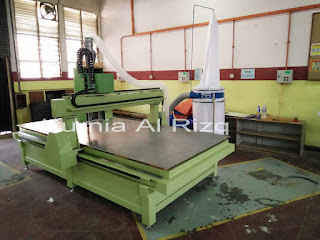 Berikut adalah antara mesin cnc router yang telah ditempah oleh pelanggan kami. 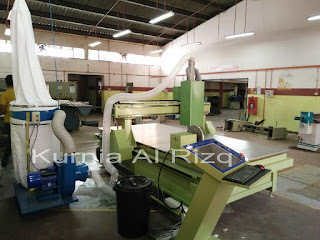 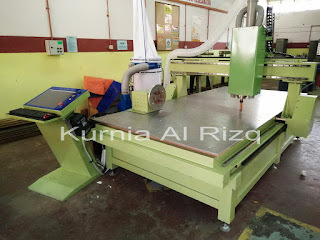 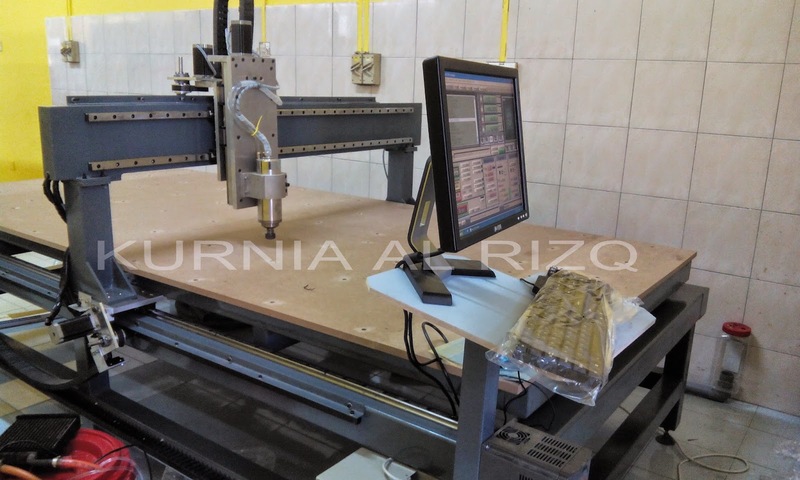 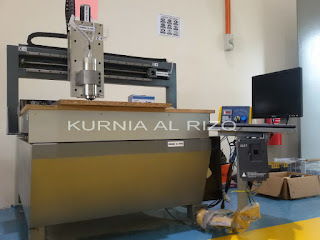 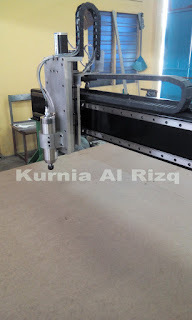 Kami merupakan syarikat membuat mesin cnc router (Manufacturing CNC Router Machine) secara 'custom-made PERTAMA di Malaysia. 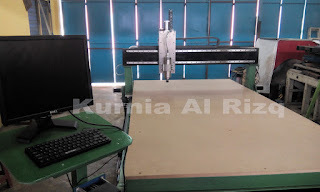 Kami membuat mesin cnc router, cnc plasma, cnc milling, cnc stone, 3d printer, sandblasting mengikut keperluan industri anda. 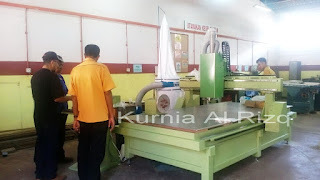 Hubungi kami untuk maklumat lanjut. 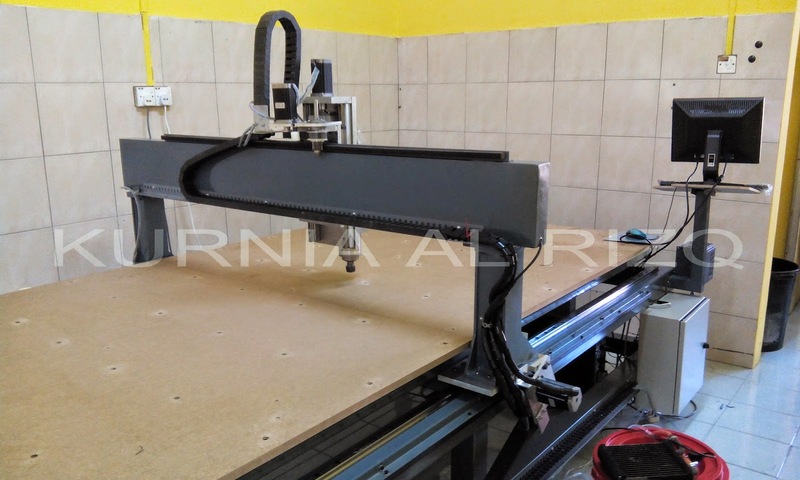 We are very proud and honored to have been entrusted by an international company from German to make them cnc router machine. Command: G CODE/TAP Files/NC Files. 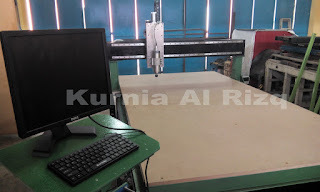 Multi Task: 2D /3D. 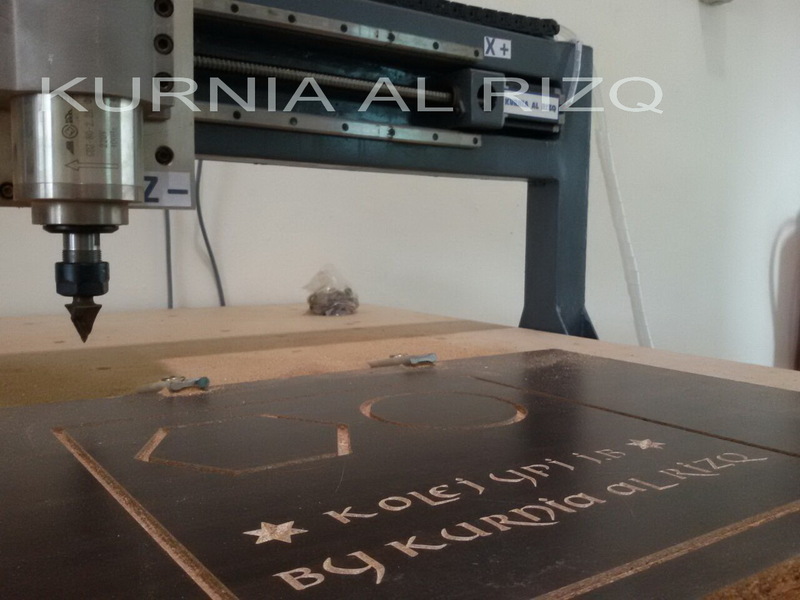 YES – Engraving and Cutting. 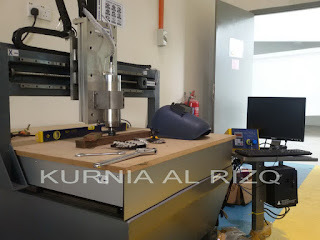 1. normal frame steel and I-Beam, to ensure the structure stable. 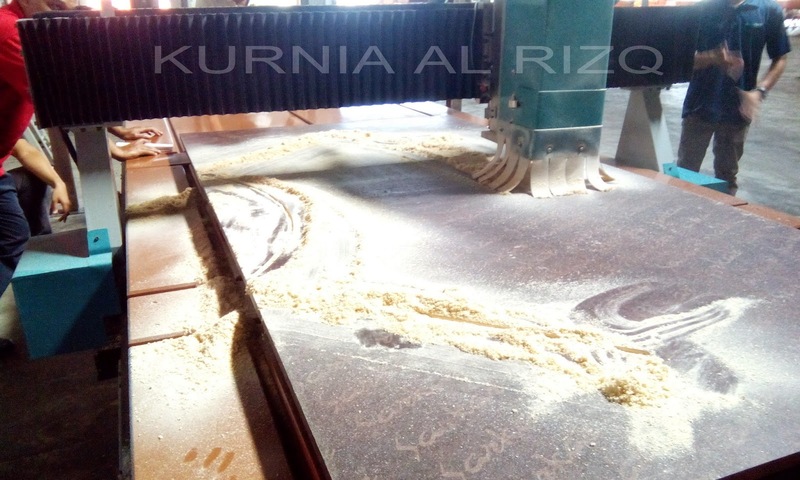 low inertia and no distortion during high-speed working. 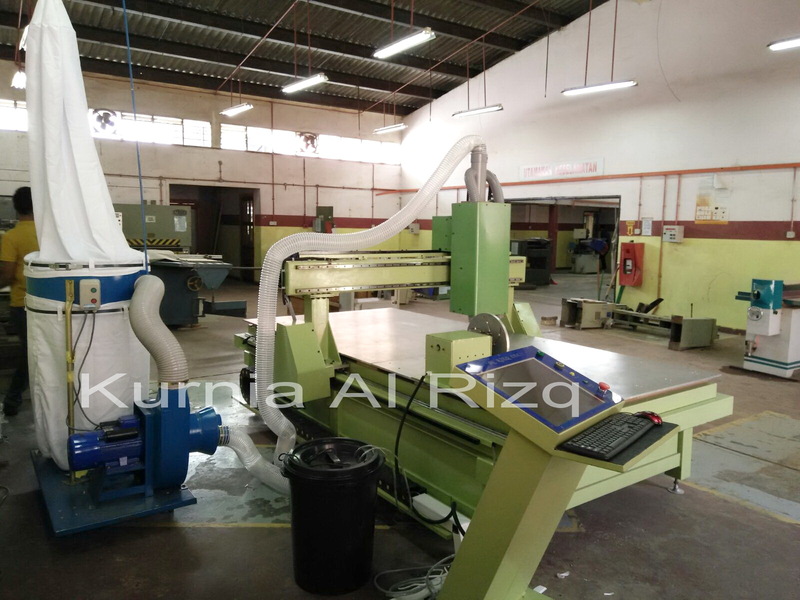 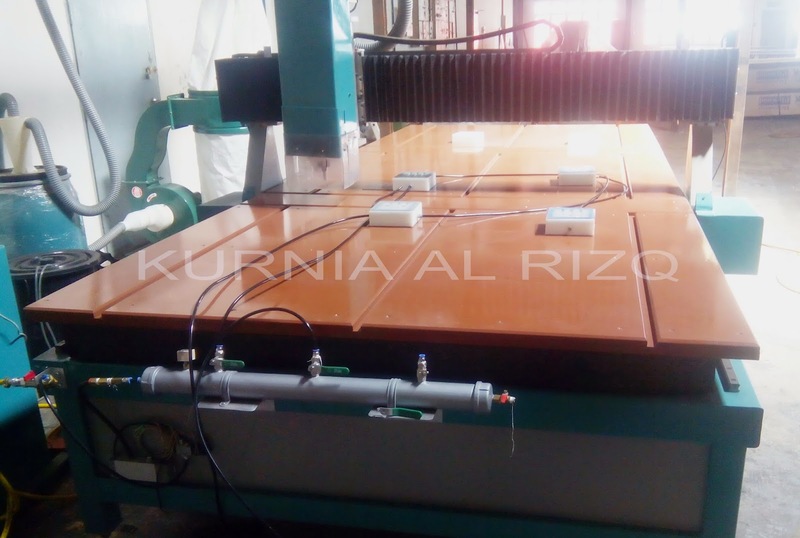 2. assemble with linear guide and anti backlash ballscrew (Z axis) and rack and pinion (X and Y Axis) to ensure high accuracy, low noise and long life. 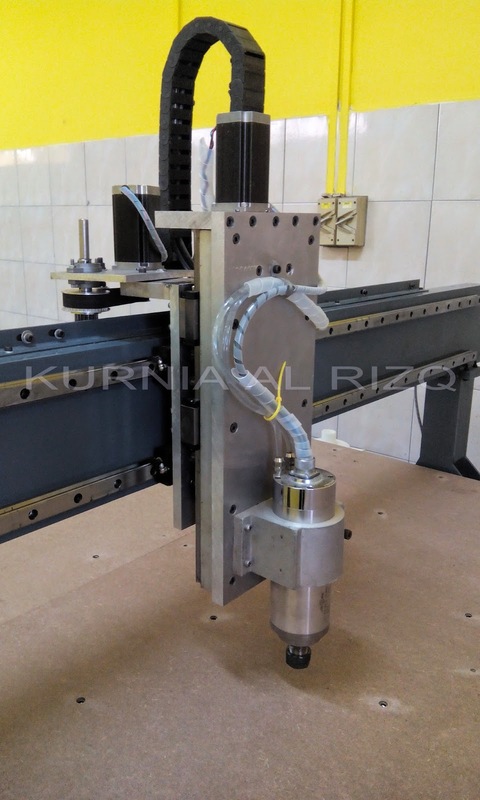 3. spindle with constant torque, high performance drive motor to ensure the long time and stable working. 4. 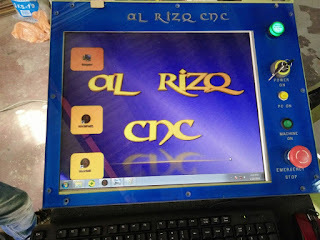 Mach3 computer control with simple operating software and easy to learn. Collect Set For Spindle (ER25). 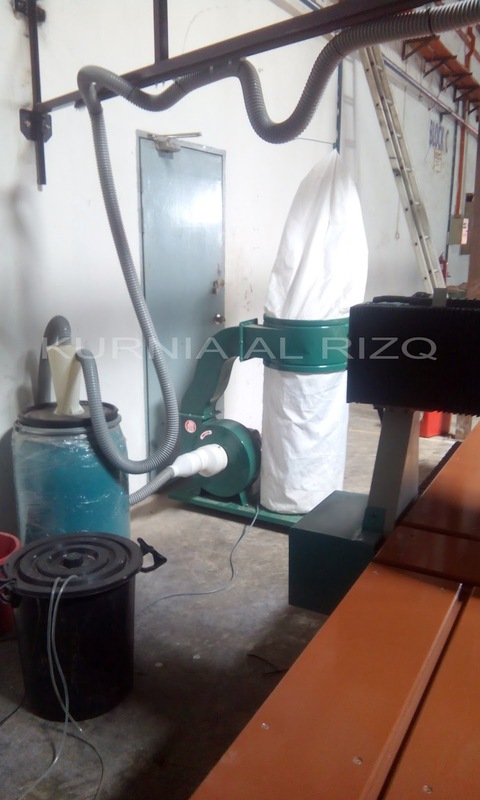 Dust Collector Vacuum (excluding site installation). 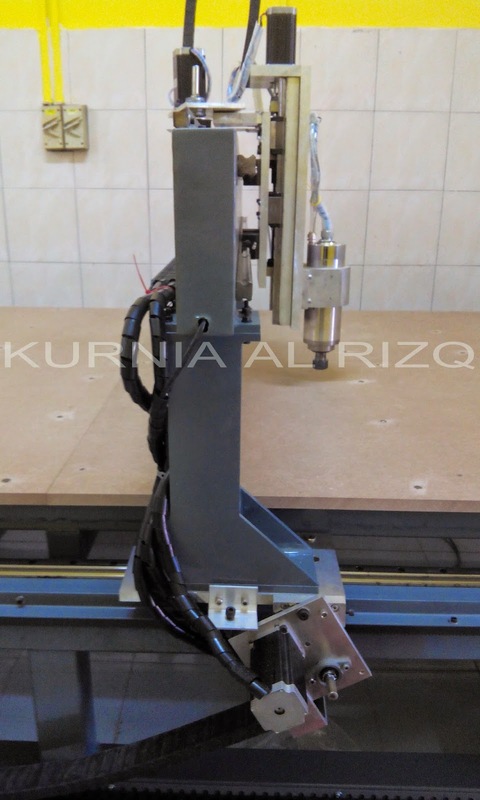 * 4th axis attachment for ‘A’ rotary process. 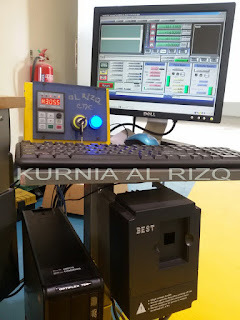 * Simple machining code input. 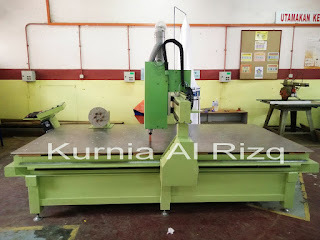 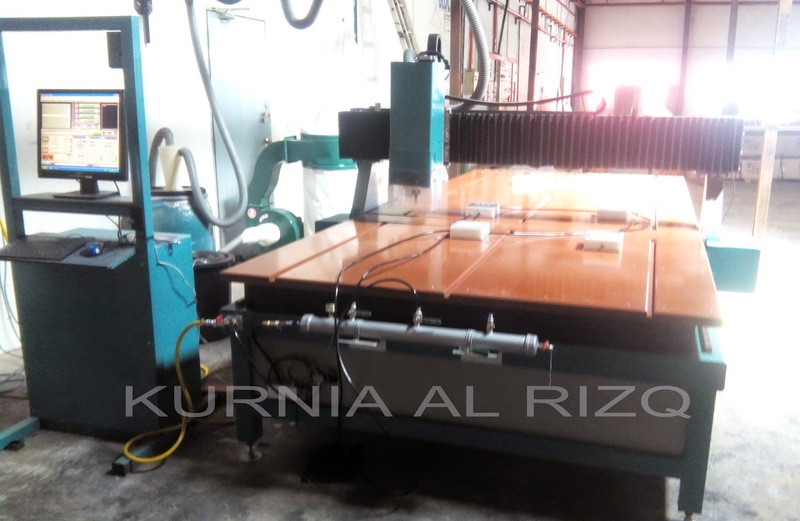 * High power (hp) spindle that able to cut aluminum plate (5mm thick). 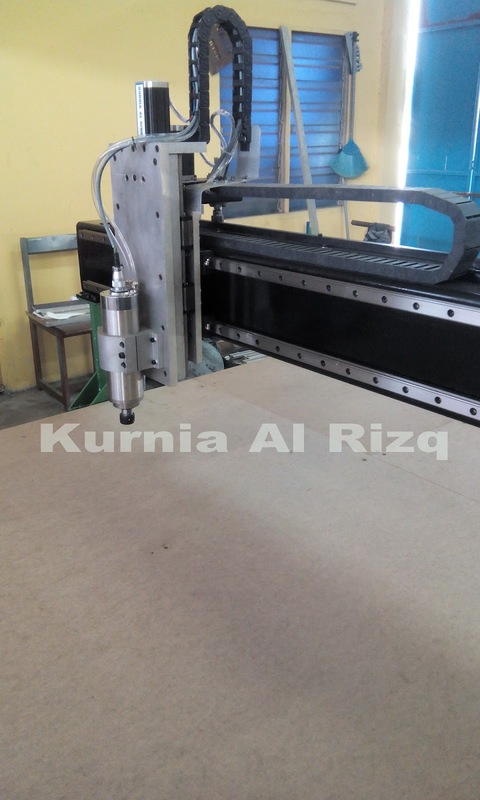 * Easy maintenance rack and pinion drive.